I am so excited to announce a new option from Heather Ladd Photography..... The Friends Photo shoot! 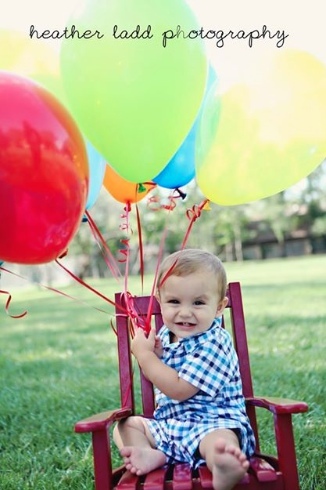 Fun idea for friends of all ages to get dressed up, get together for some fun and have great photo memories! This would be a fun idea for a birthday party or just for fun! I did some test shots with several age girls ranging in ages 7-14 but I also think this would be fun for high school age girls and beyond! Of course if you know of any boys that LOVE to have their pictures taken, this could be fun for them too! I love photographs that capture seasons we never want to forget! 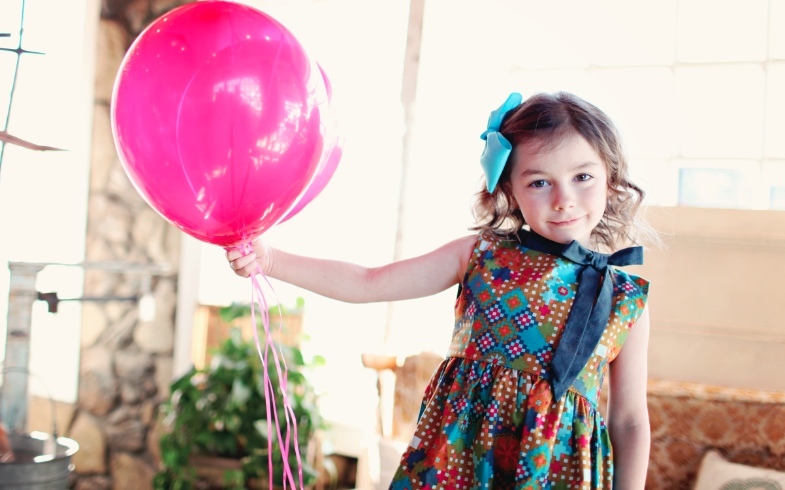 The friends photo shoot is perfect for remembering the sweet moments of childhood friendships! Blog Party Giveaway day 6! My business has been such a blessing to me and I pray it is a blessing to all who chose Heather Ladd Photography to photograph their sweet moments. I hope 2015 is a great year for all of you and I hope you will always consider Heather Ladd Photography for your photography needs! 1. Birthday Cake Gum. Also known as bribery gum. Do you want your kids to sit, smile, stand, laugh, run or whatever we need them to do for the perfect pic? Well, photo time is one of the few times that I feel bribery at (almost) any cost is worth it! :) And this DELICIOUS gum almost always does the trick! 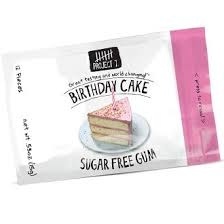 This gum is also perfect if you just want a little taste of cake without the calories. Win win. This gum also has a very cool mission and story - they give back to seven areas of need in the US. Click here for more info! 2. A $50 gift certificate to Heather Ladd photography - pictures are always a little less painful when they have a discount involved, right?? 3. 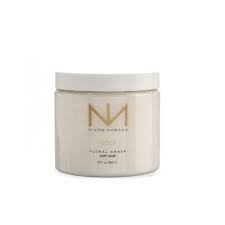 Niven Morgan Bath Soak - this stuff is DIVINE!!! And it is simply necessary after a photo shoot. After mom gets herself and everyone else out the door looking their best and after everyone is posed, primped and prompted (or begged or bribed) to smile, stand, sit and laugh and after all of the photos are done - momma needs a nice, long soak in the tub with this stuff. It makes everything better. Promise. There will be FOUR winners today! Good luck! Blog Party Giveaway day 5!! Wooohoo! Day 5 and we are still partyin' on! Today's giveaways are fabulous! The second item is a 12x12 canvas! 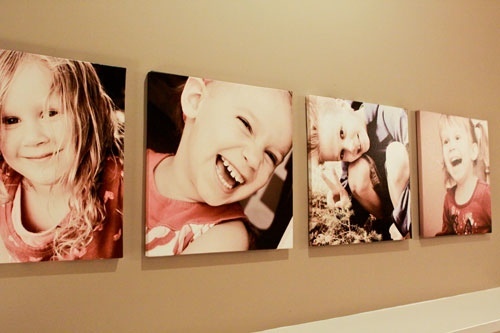 I love square canvases and think someone out there needs a new pretty to hang on their wall! 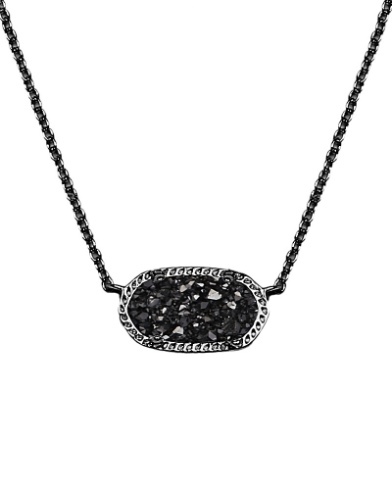 4. comment on heather ladd's facebook post with why you love kendra scott jewelry! Blog Party Giveaway Day 4! It's been such fun week so far! I am so incredibly thankful for all of my clients and friends and family for the support they have given me over the years! 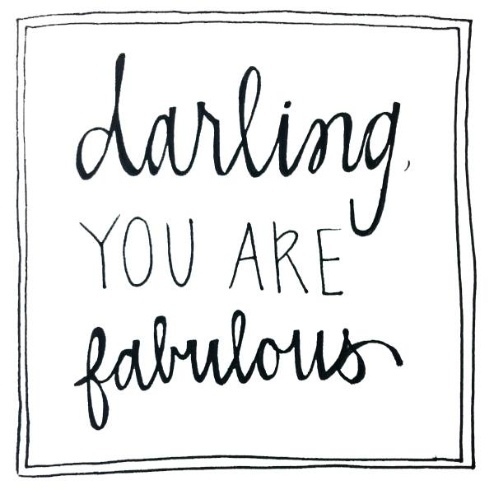 Thank you for celebrating this week with me! 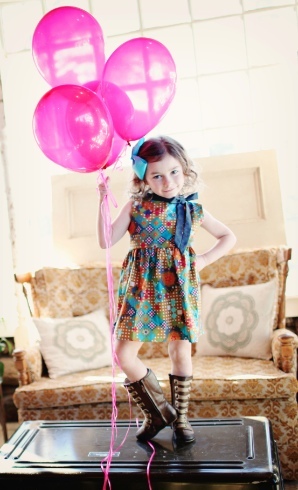 Today's first giveaway is from Darling Designs, a new online boutique! https://squareup.com/market/darlingdesigns My sweet friend Jamie recently opened this online boutique and I love, love the cute clothes! 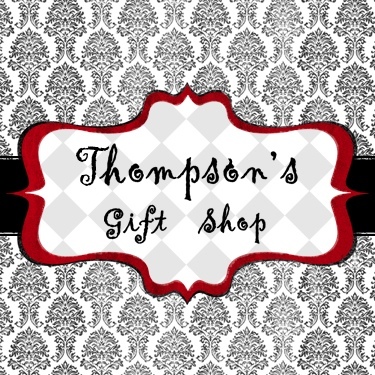 She has donated an item of your choice from her darling little store! Woohoo!! 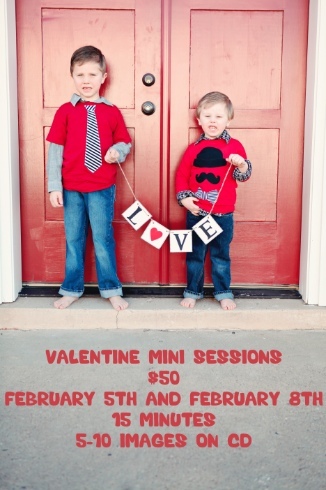 The second giveaway is for a FREE Valentine Mini Session with Heather Ladd Photography! The winner will also get a FREE Valentine card design! Feel the love?!?! 4. Post a comment of what item you would choose from darling design if you win!